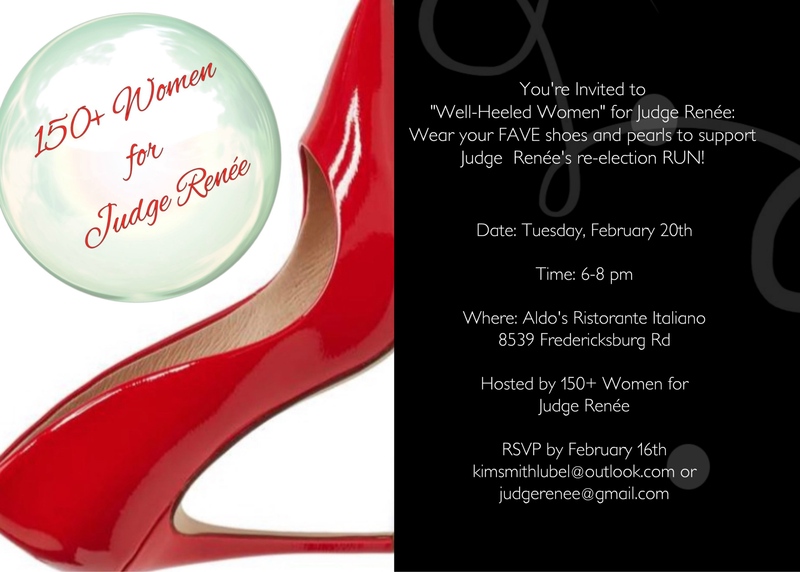 Well-Heeled Women for Judge Renée!!! Wear your FAVORITE shoes and your MOST GORGEOUS Pearls! Be ready to meet 150+ FABULOUS women who share Judge Renée’s heart!! Transforming the HEARTS, MINDS, and LIVES of teen girls!! !